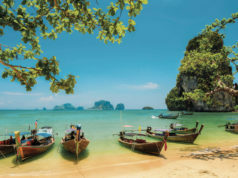 Looking for best time to visit Cansaulim Beach? If yes, you have come to the right place. Best time to visit Cansaulim Beach is from November till March. 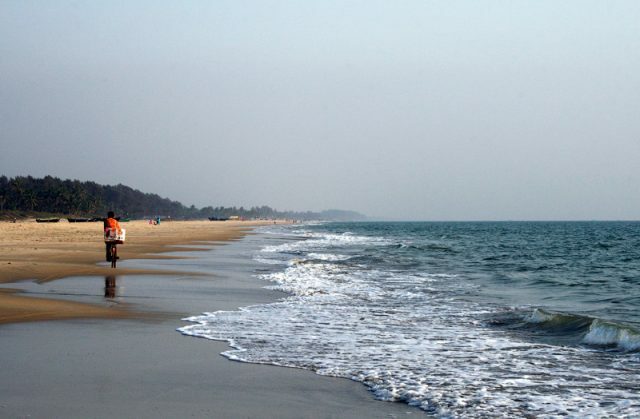 Cansaulim is a famous beach located at about 15kms from Margao in the Mormugao taluka in south Goa. It is situated approximately 12 km from the port city of Vasco da Gama. This small village is visited by several tourists, especially for the famous Three Kings Feast, which is held on 6th January every year. The beach is incredibly clean and tidy with such a beautiful golden sand. Cansaulim beach is a in actuality an extension of Velsao beach. 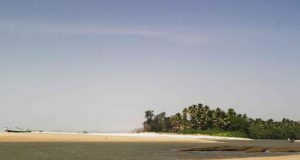 One can see a lot of palm groves along the shore and for accommodation there are a number of hotels and restaurants in Cansaulim. Also a number of beach shacks are found here that serve some good tasty dishes and drinks. One can also see the Cansaulim Railway station situated nearby. 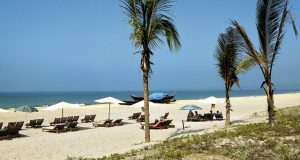 Coastal dense palm groves at Cansaulim beach Goa provides a refreshing cool roof from the bright sunshine and appears more pleasant during the hot months of April & May. 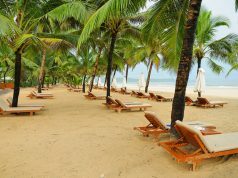 The Cansaulim beach along with the neighboring beaches of Arossim and Cuelim are considered as part of India’s second largest beach stretch. Cansaulim is quiet, calm, beautiful place, but.. with on little disadvantage. 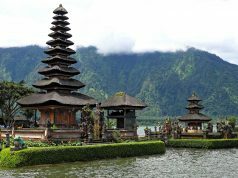 And it is probably little boring place, if you looking for any activity. But if you are looking to spend some quiet and peaceful time, then there is no place like Cansaulim beach.